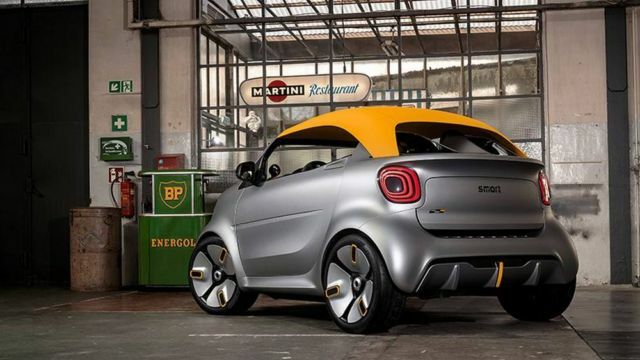 The Smart Forease+ transformed in this cabrio version for the 2019 Geneva Motor Show. 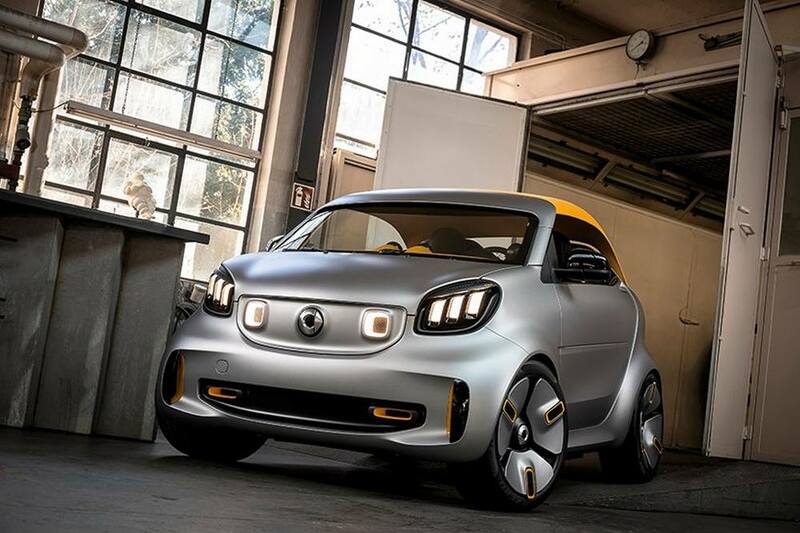 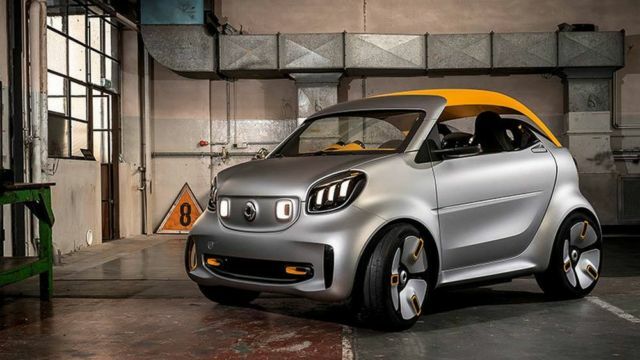 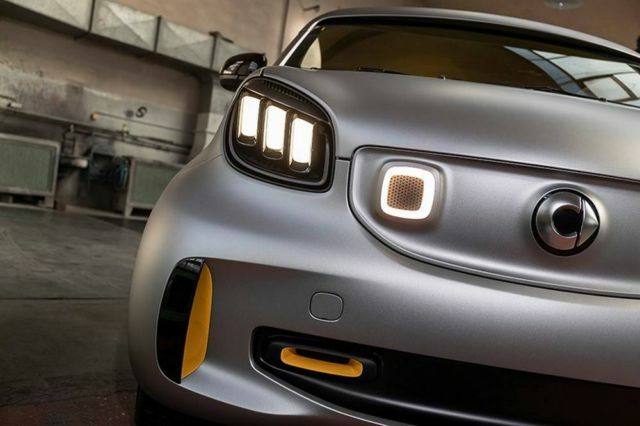 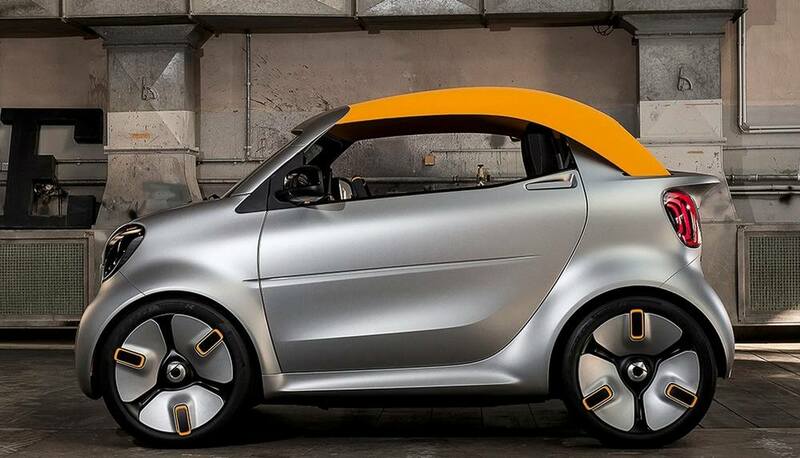 Smart will present the smallest cabrio in the market at the show, unveiling the first samples of its electric future. 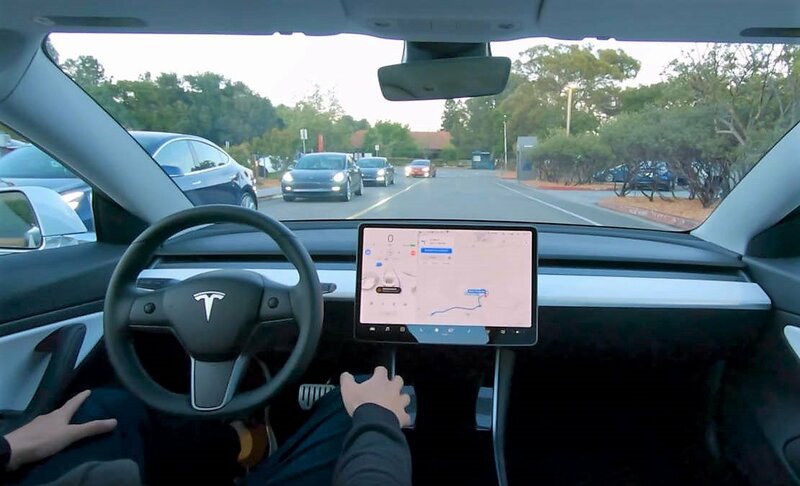 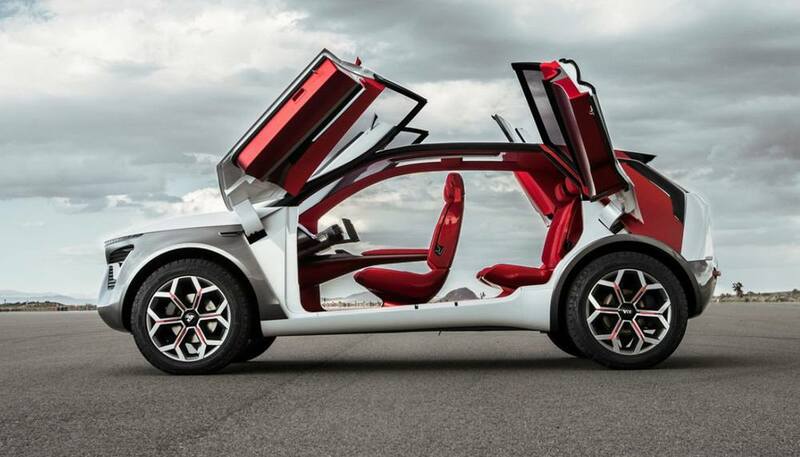 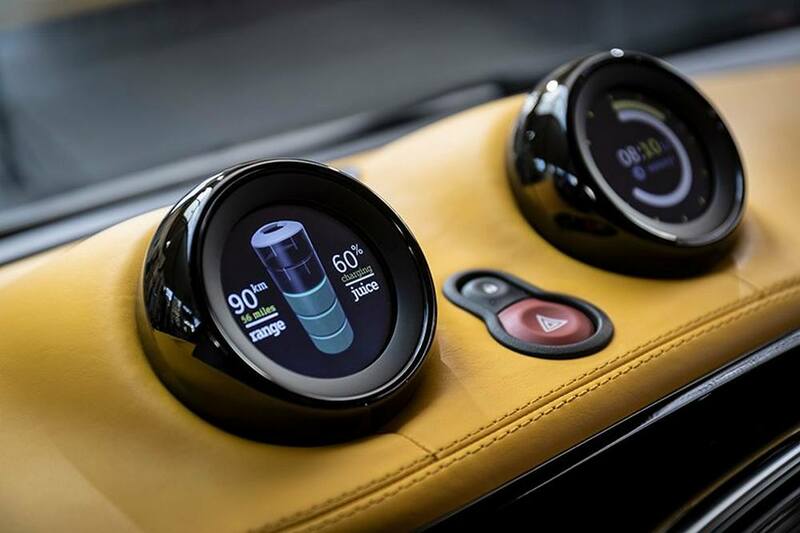 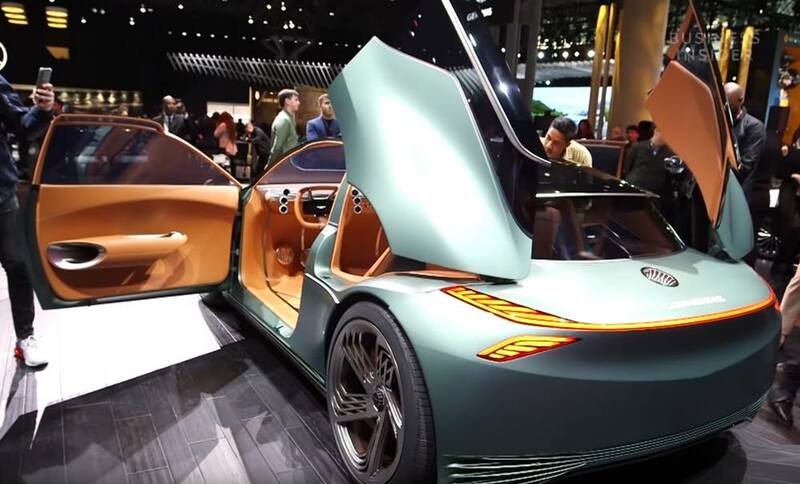 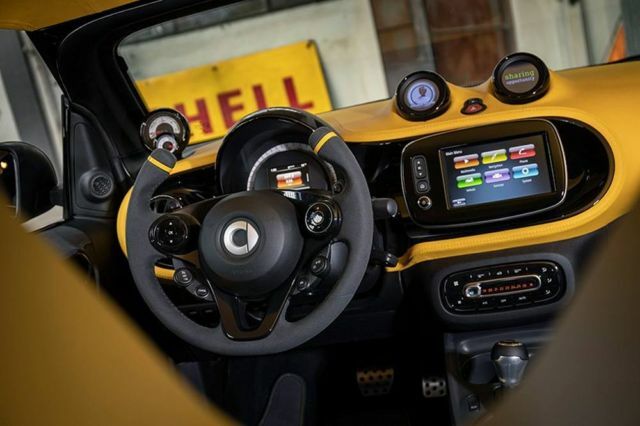 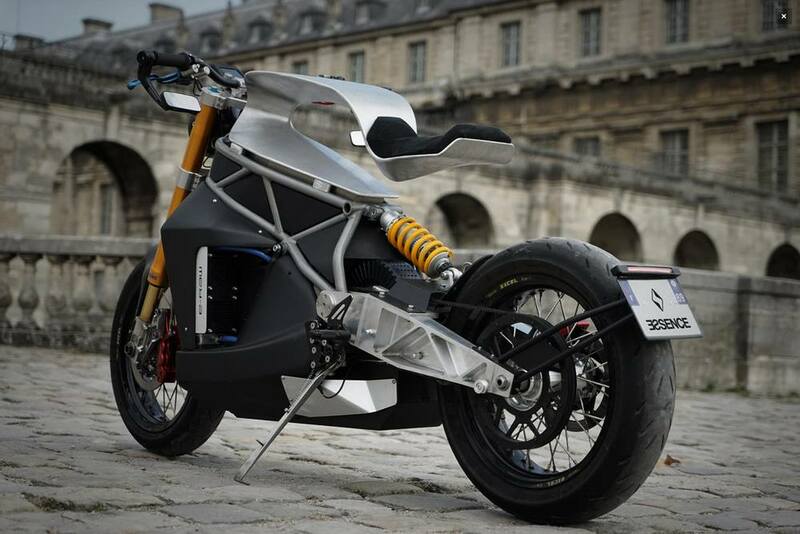 The original 2018 version of the car was equipped with an 80 horsepower electric motor and 17.6 kWh batteries, providing about 100 km of autonomy.